Looking forward to seeing what he brings to the role as he’s a phenomenal actor. 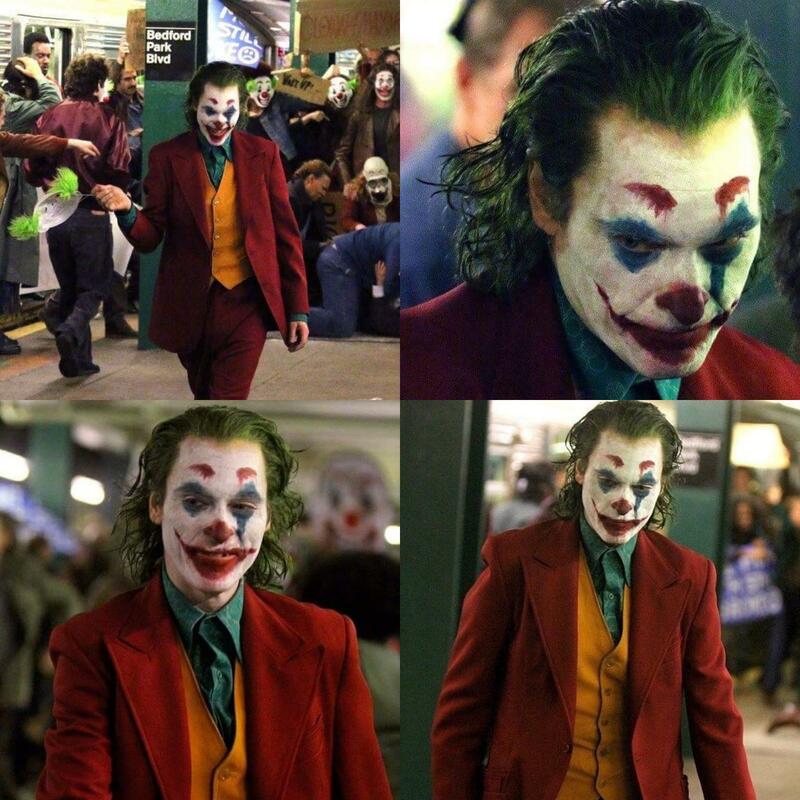 kinda looks like a prequel to the 1989 film where Joker kills Bruce's parents. Hopefully, he'll still be part of the DC extended universe after the Flashpoint reboot. There's not gonna be a Flashpoint Reboot. But Batfleck is leaving. A lot of these DC movies are in limbo due to WB not being able to make up their minds. We don't know anything so far. If they decide to continue down this route, fine. If they don't and focus on Supergirl, Aquaman and Wonder Woman, that's also ok. Nothing I can do about that anyway. But one of the higher-ups in WB is probably going to end up doing something drastic in the future. I can already sense it. I figure they would soft reboot Supes and Batman when they get recast or when those films start production. 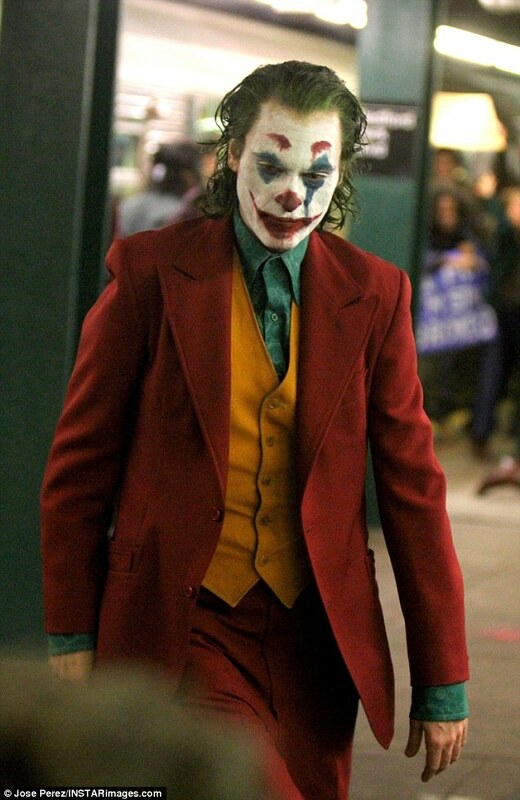 Outside of the telltale version of the joker, im not that interested in seeing a joker solo film so I'm passing till a trailer wows me. I'm slowly coming around to the idea. I'll probably watch it sooner or later. I’m liking some of the things I’m seeing but overall I’m not completely in love with this direction.